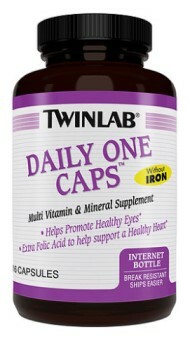 CoQ10 is an important antioxidant found in nearly every cell of the human body. It is necessary for the basic functioning of cells, assists in energy production, and plays a key role in supporting heart health. * However, CoQ10 levels tend to decrease as we age, and individuals with some health concerns may benefit from more of this key nutrient. 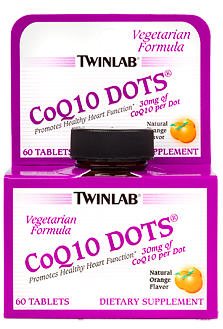 Twinlab® CoQ10 Dots® are delicious orange flavored micro tablets that are easily assimilated and highly bioavailable. Each Dot provides 30mg of heart-healthy CoQ10, making it easy for you to get an important boost of this key nutrient. * No preservatives, fructose, honey, artificial flavors or colors added. Directions: Take two Dots daily. 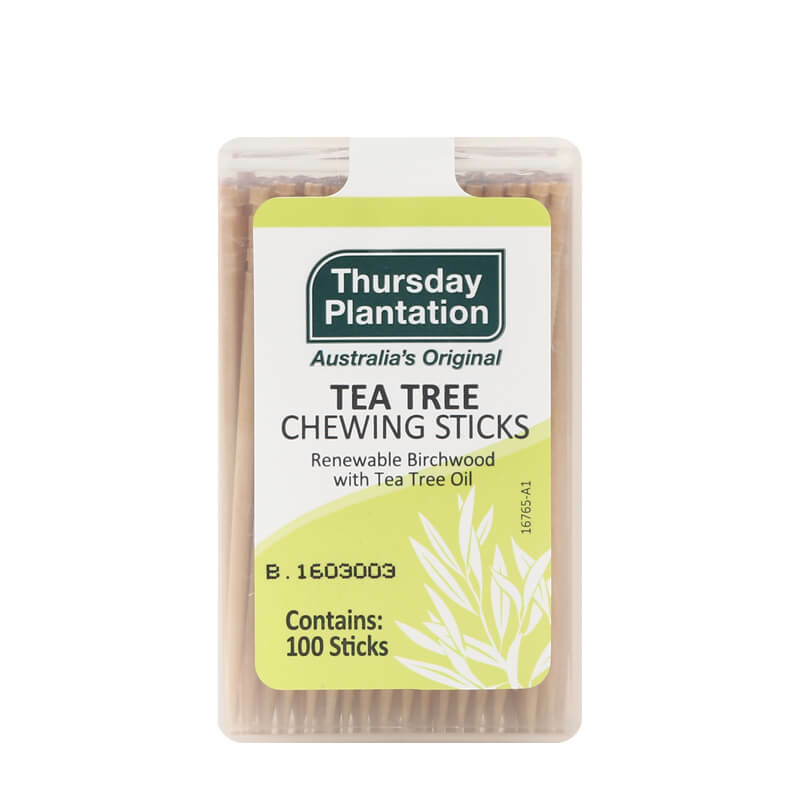 For best results, chew tablet before swallowing. Store in a cool, dry place. Other Ingredients: Mannitol, natural orange flavor, xylitol, dicalcium phosphate, stearic acid, magnesium stearate, citric acid, silica, maltodextrin, hydroxypropylcellulose.